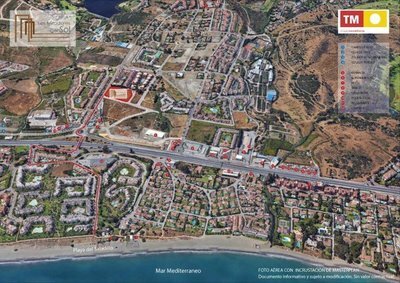 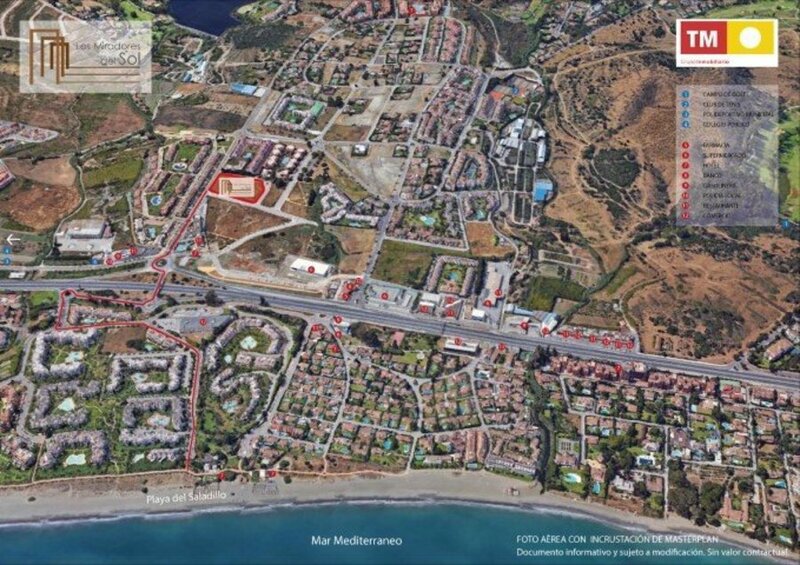 We are pleased to bring to the market this stunning new development currently being built by one of Spain&'s leading developers. With completion set for October 2018, there is a range of beautiful properties available. 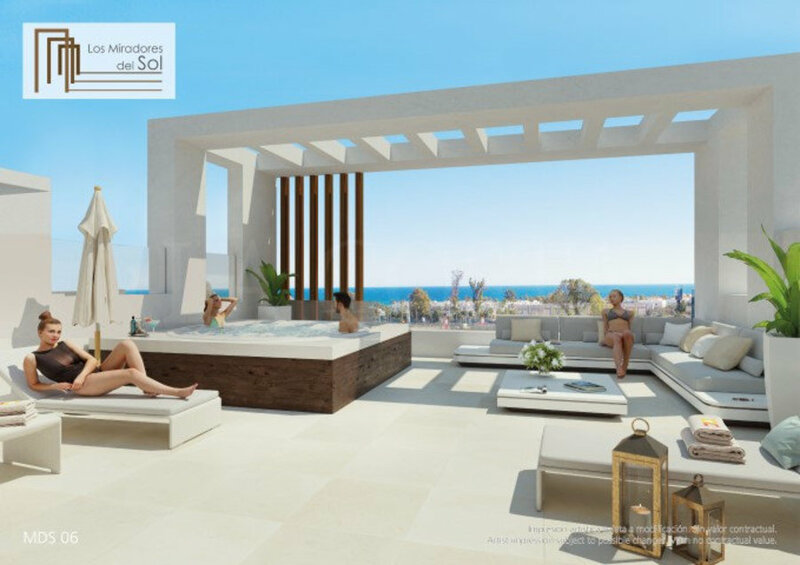 Miradores del Sol is a unique development, not just for its privileged location and a wide range of facilities, but also the attention to detail given to the homes and common areas. They have created a great range of 2 and 3 bedroom apartments and penthouses, all with large terraces. 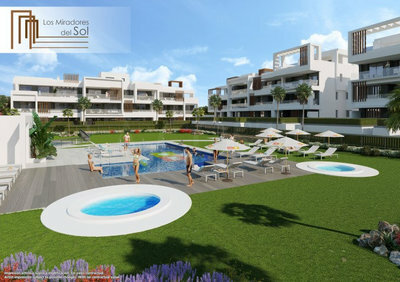 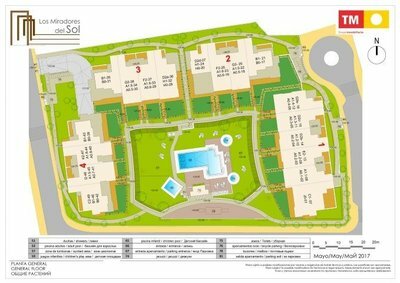 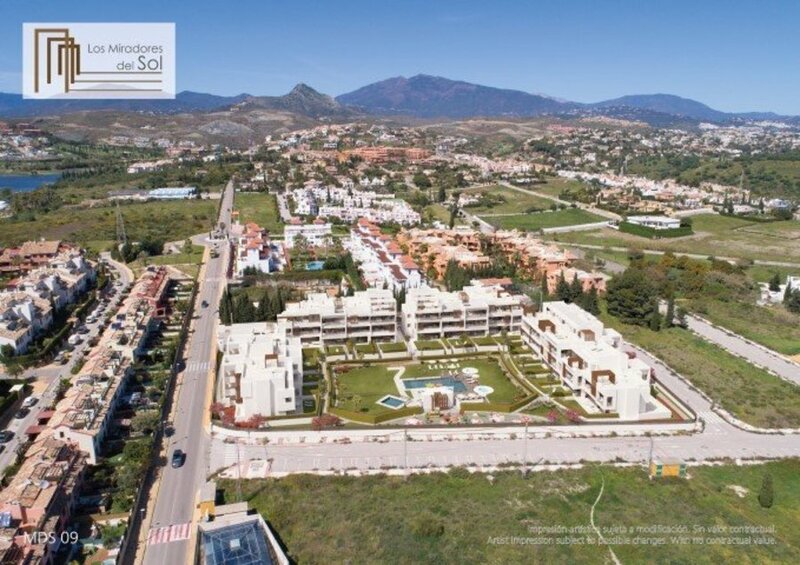 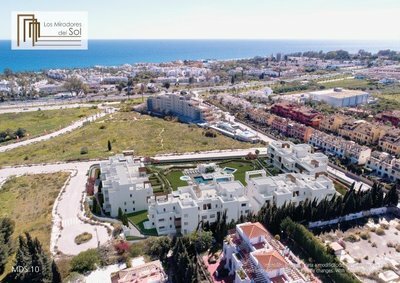 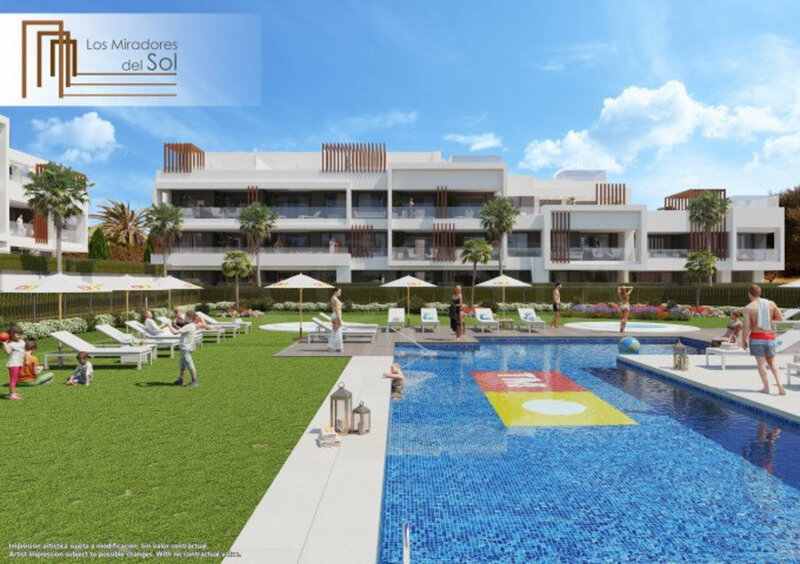 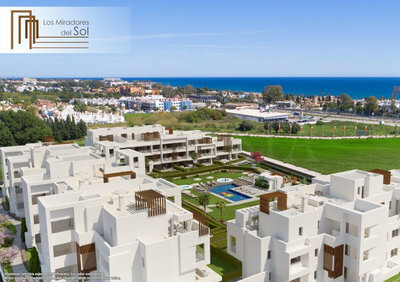 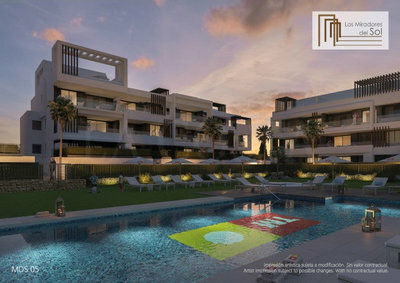 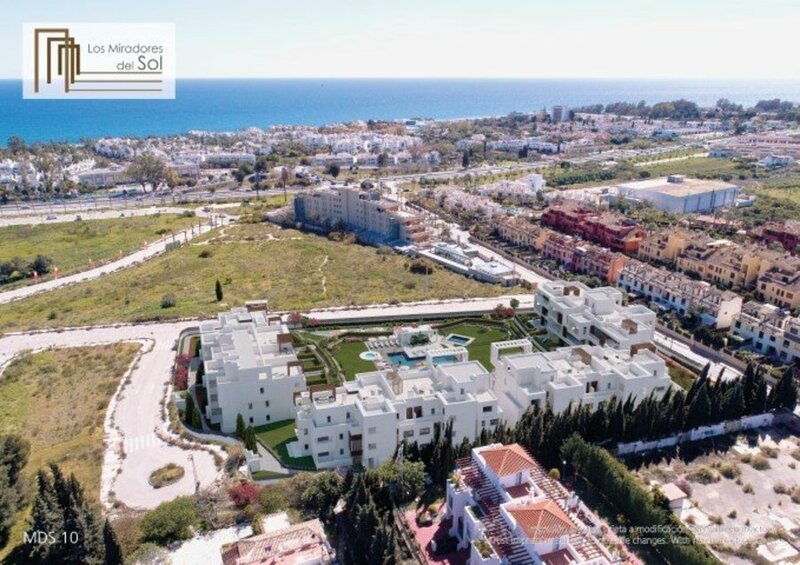 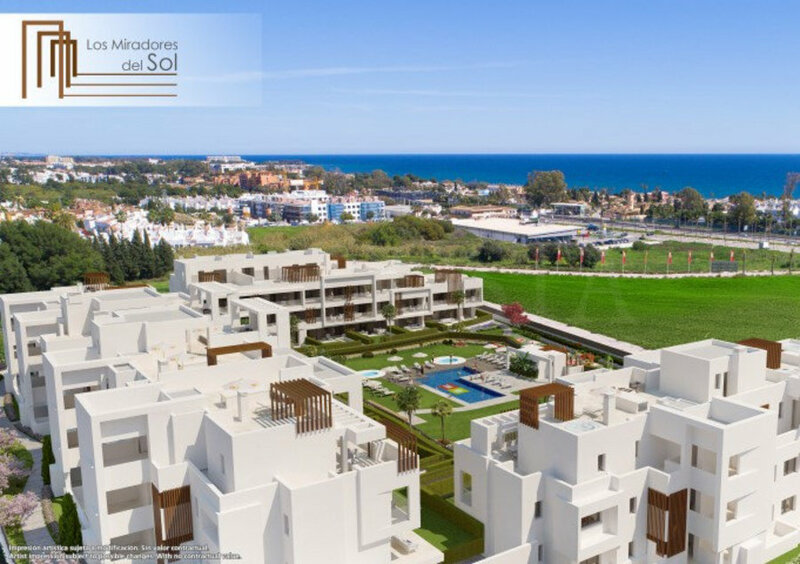 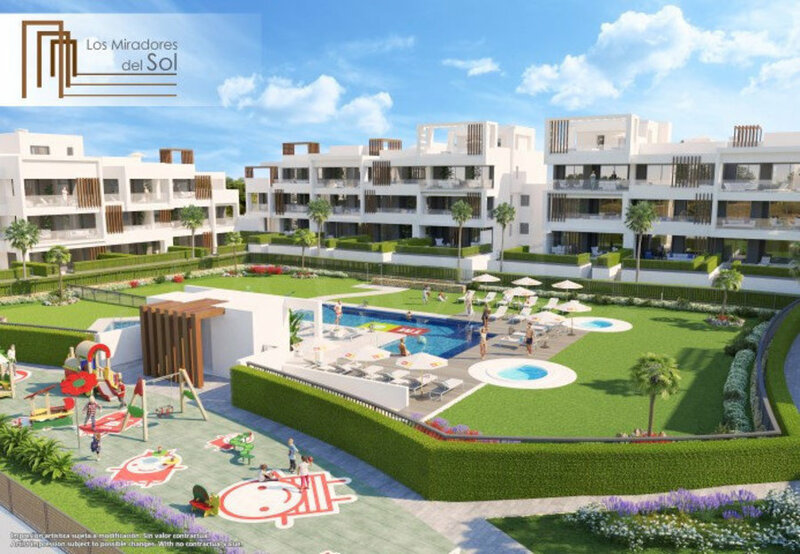 The development features a large central communal garden of over 1,600 m2 with mature planting, lawned areas, and a selection of swimming pools and Jacuzzis. There is also fantastic children&'s play area. Inside each property features a large open plan living, dining and kitchen area, whilst all bedrooms come with fitted wardrobes and modern bathrooms in each apartment. 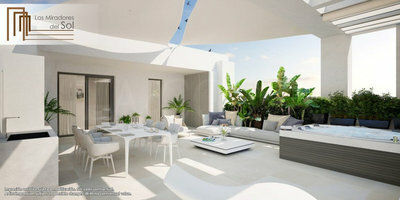 The ground floor and first-floor properties have spacious covered terraces, leading out from the main living areas. Whilst the duplex penthouses come with stunning rooftop solariums, giving you spectacular views. 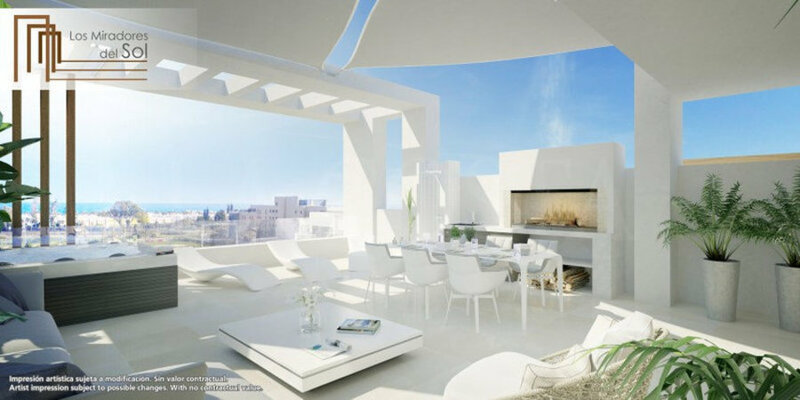 All the apartments include an underground parking space and storage room. 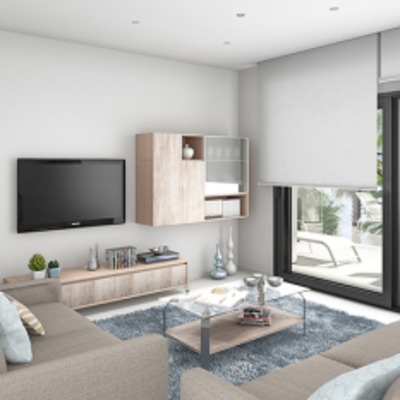 This is an amazing development with everything you could want and need.